I was dedicated and determined as I chased the dream of playing softball as a college athlete. I had an instructor for each aspect of the game; batting, pitching, fielding, conditioning, and many more. My parents would even take me to the field for extra practices after my high school practices. Nothing would or could stand in the way of my dream! Through hard work and perseverance, I made it, I was a college softball player! But… Who am I without this sport? Looking back as athlete me, I find myself stumbling over the word “quit”. It was never really in my vocabulary. I am not someone that just gives up on something they have worked so hard to achieve. However, life has a funny way of changing course. One injury. Not just any injury. A career ending injury. I tore my shoulder and now I was faced again with this question. Who am I without softball? I am more than just the number on the back of a jersey. I am an advice giver. I am more than just a former second baseman. I am someone’s role model. I am more than the tying run on second. I now know who I am. I am a coach. 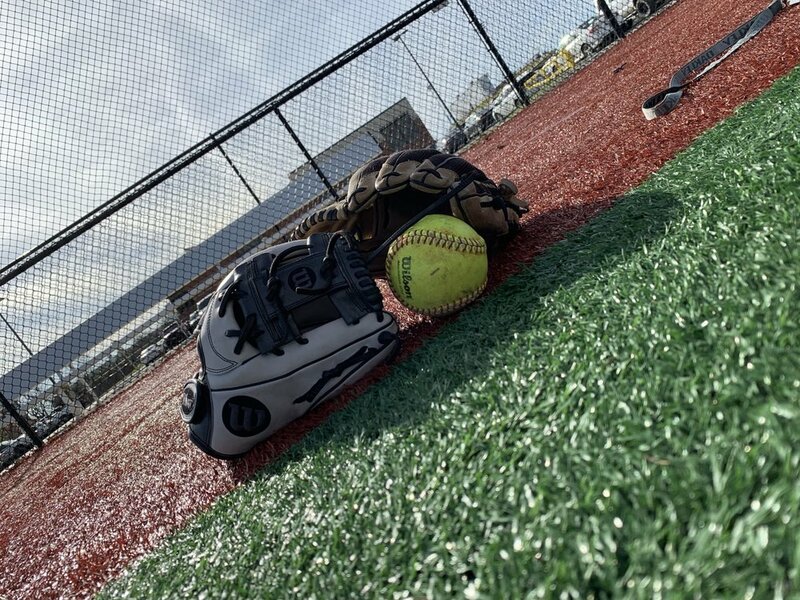 I will be there on the first day of a girl’s dream to play college softball and I will be there on the last day, when they too wonder who they are without this sport. Then, when they look at me with tears in their eyes, I will tell them. You are more than just a softball player. You hold more value in your future career than the yellow ball that lies in your hand. The knowledge you learn in school will carry you through a career far more promising than your cleats will, and you are more than just a number on the back of a jersey. You are you and the bold words that define you.